Grab your popcorn bowl and queue up Netflix, because we have the perfect loungewear for your ideal night in. The Bella pajamas are oh so cozy. 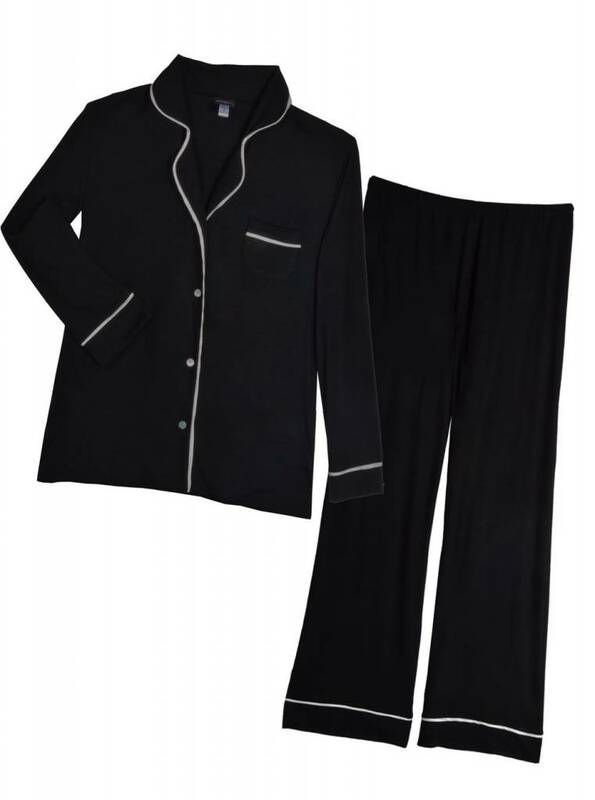 Fashioned out of a simple black fabric with ivory piping these fellas are a bedtime staple.